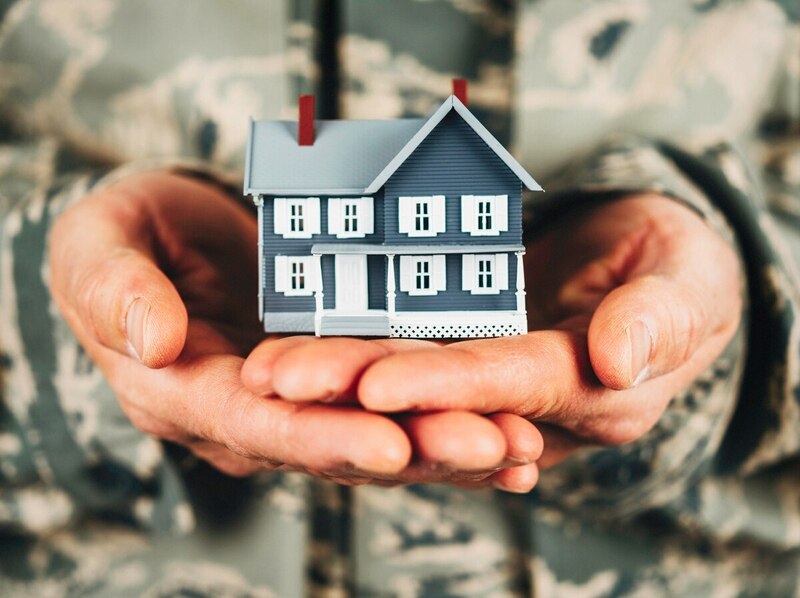 Service members will see an average $10 uptick in Basic Allowance for Housing even as they see the amount of housing costs that they are required to pay out of pocket rise. The Pentagon released the housing rates for 2018 on Friday. California and Hawaii saw the largest percentage changes for 2018, whereas Alaska, Alabama, Connecticut and Florida saw small decreases. Service members will absorb more of the housing cost - four percent of the national average - in 2018 as well, based on pay grade. The increases were part of the 2016 National Defense Authorization Act when Congress voted to ratchet back the overall housing allowance benefit. For years BAH was intended to cover 100 percent of troops’ housing costs. But that changed several years ago as Congress sought to save money by shaving money from Pentagon personnel accounts. The 2018 rates will mark the fourth year in a five-year plan that requires BAH recipients to pay a small percentage of their off-base housing costs out of pocket. By 2019, the share will hit a maximum of 5 percent. See Final 2018 BAH Rates for all locations here.